62% of respondents are proactively reducing alert fatigue. Discover which tools are most valuable during firefights, the biggest benefits of post-mortems, and more. 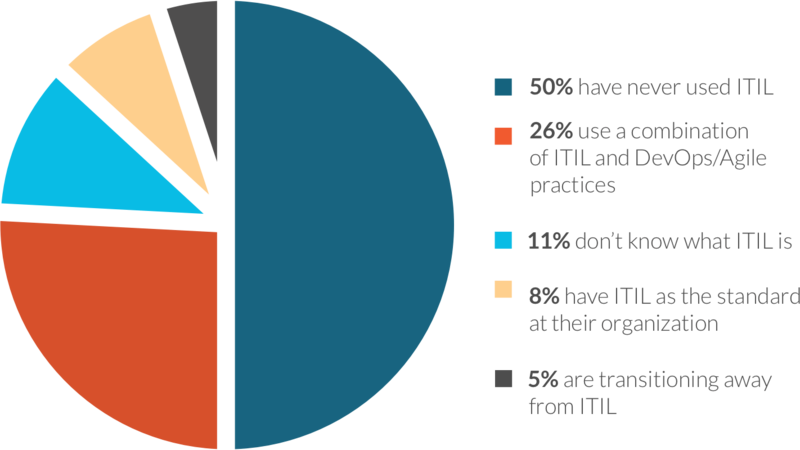 ITIL is falling out of favor for on-call professionals. How do they feel about new trends, like containers and microservices? Which monitoring tools are most popular? 5+ Years of DevOps practices correlates with a much better experience on-call. Find out which DevOps practices are the ones you need to improve your organization`s on-call experience. Don’t miss the opportunity to improve the state of on-call at your organization - download the full report today!